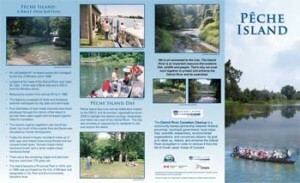 A watershed is all the land that is drained by a lake, river, creek, or drain. 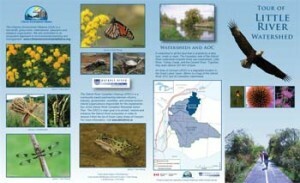 The Canadian side of the Detroit River watershed includes three sub-watersheds: Little Rive, Turkey Creek, and the Canard River. Together, they drain almost 431km2 of land. 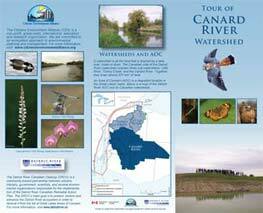 To learn more about these watersheds, click on the images below to download the brochures. 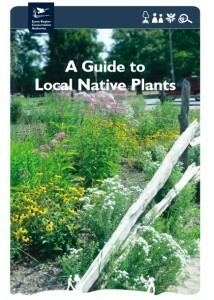 Native plants are species that have been growing in a region since before European settlement, have evolved with our climate, and are well adapted to survive throughout the year. With a good mix of native species, your garden will have colour throughout the growing season, with species that start blooming in the early spring and others that bloom well into October – attracting pollinators all season long! 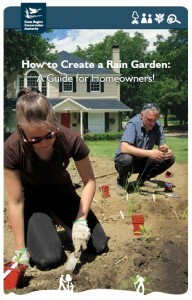 How to Create a Rain Garden: A Guide for Homeowners! 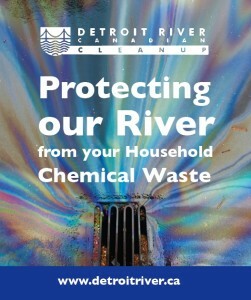 Protect our River from your Chemical Waste! 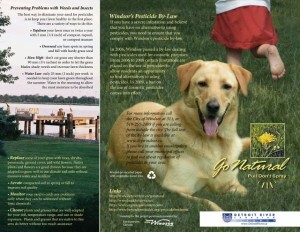 From lawn pesticides to unwanted medications, many common household products contain chemicals that pose a threat to humans, pets, and the environment when used or discarded improperly. When pesticides and fertilizers are applied to lawns, between 60 and 90% of chemical sprays are washed into sewers or drains/ rivers where they can negatively impact wildlife. Go Natural: Pull Don’t Spray! 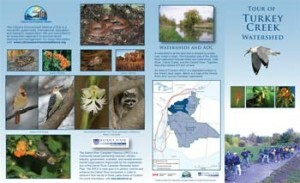 Download a copy of the DRCC and Citizen’s Environmental Alliance water factsheet here!